They enjoy the chance to socialise and meet new people in a friendly and supportive atmosphere. They like to challenge themselves to improve their bridge skills and compete against others doing the same. They appreciate the comfort and convenience of the club rooms with their central location and off-street parking. Applications will be considered by the Committee who meet monthly. As a non member you are entitled to play up to a maximum of six times before joining as a financial member of the Club. If you need clarification of the above criteria please contact the Office on 348-7478. I play at Crockfords to meet nice people in a safe, warm, accessible place. I feel that I am doing something positive to stop brain stagnation and to help prevent Alzheimer's. I started at Crockfords for the very good lessons and notes, and now because it is an easy club to get to with plenty of parking. Now I enjoy playing bridge with friendly people. I joined Crockfords because it's a friendly club in a great location with plenty of parking. There are free bridge lessons and follow up classes to improve your bridge. 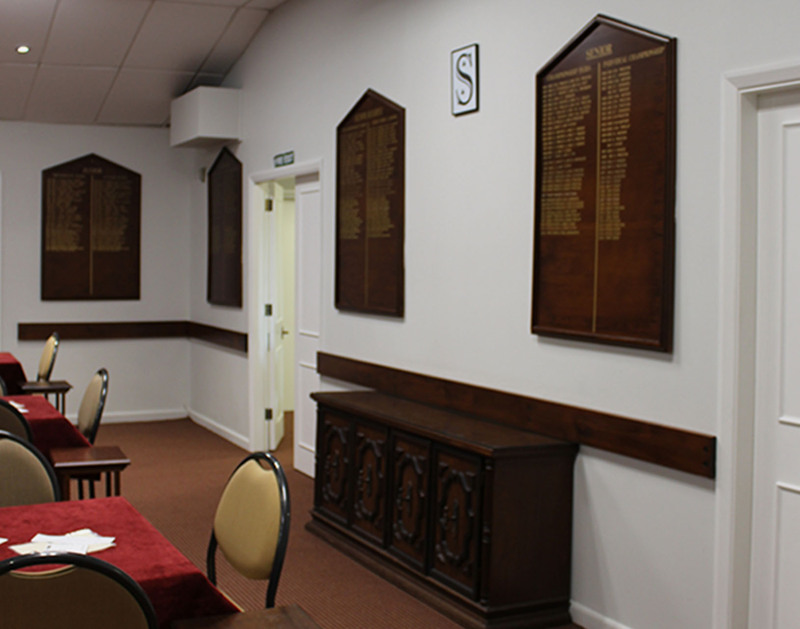 Personal donations from members have the potential to greatly assist the many projects needed to run our club. They can be made anytime during the year and are now eligible for a tax credit. If you would like to make a donation, please contact us.